I always love your instagram pictures! 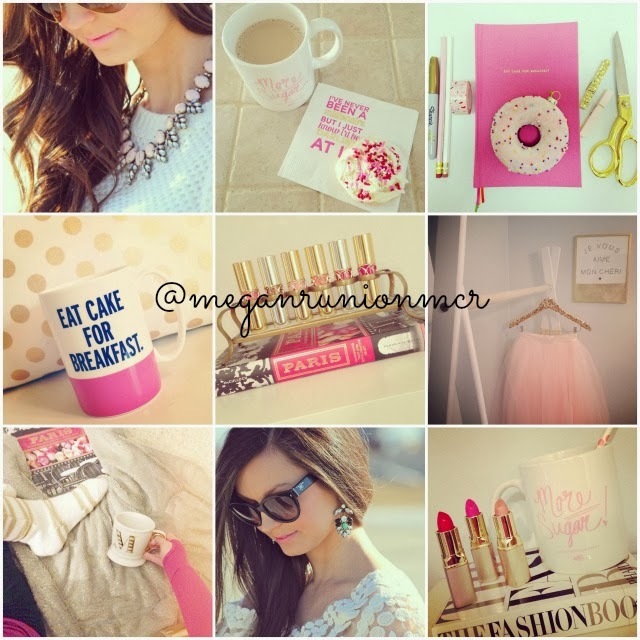 Love following along on Instagram! Great photos! Such beautiful and stylish pictures. I especially love the coffee mug, so fun! love all these pictures. also i am about to buy one of those tulle skirts. thanks for sharing these! I love all of your shots!